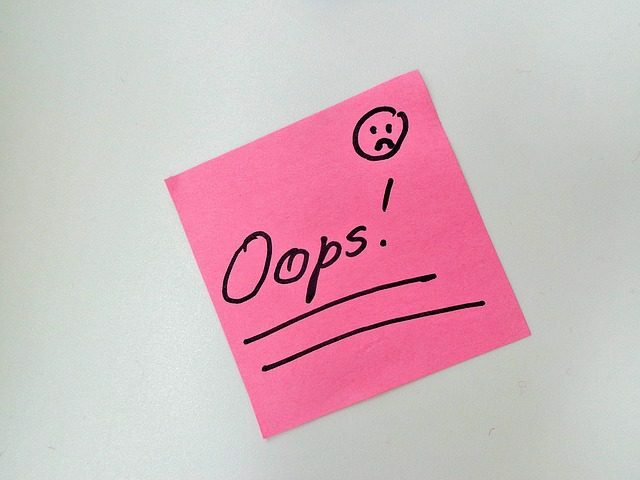 Everybody makes mistakes, but many common writing and editing errors are preventable. Craig Silverman offers hands-on instruction in spotting and avoiding the most common reporting and language errors. Discover how—and how frequently— errors occur in journalism and writing, and develop tools and processes to prevent them. A solid editing process means never having to say you’re sorry. Craig Silverman is the former editor of the Poynter Institute’s Regret the Error blog, and the author of Regret the Error: How Media Mistakes Pollute the Press and Imperil Free Speech, which won the Arthur Rowse Award for Press Criticism from the US National Press Club. Craig was a columnist for the Toronto Star, and the editorial advisor to OpenFile.ca. His writing has won multiple National Magazine Awards.